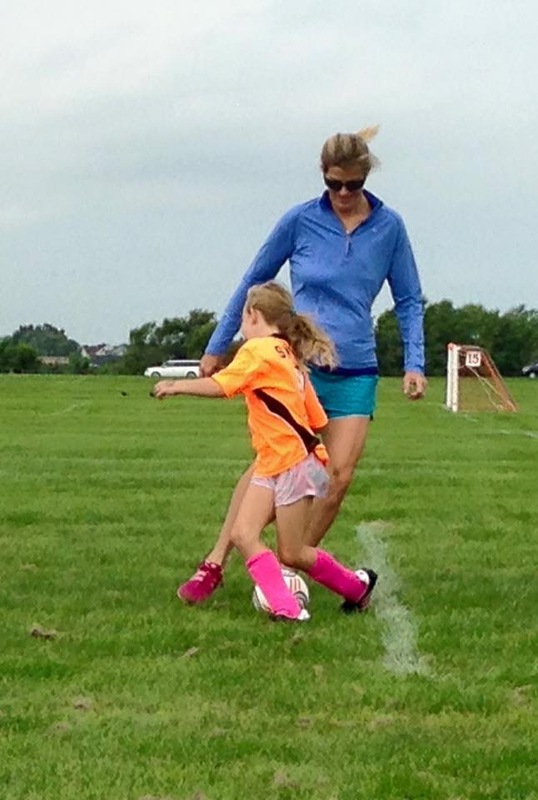 A few weeks ago I saw a comment on a Facebook post looking for mothers who feel strongly about the danger of concussions in youth sports. 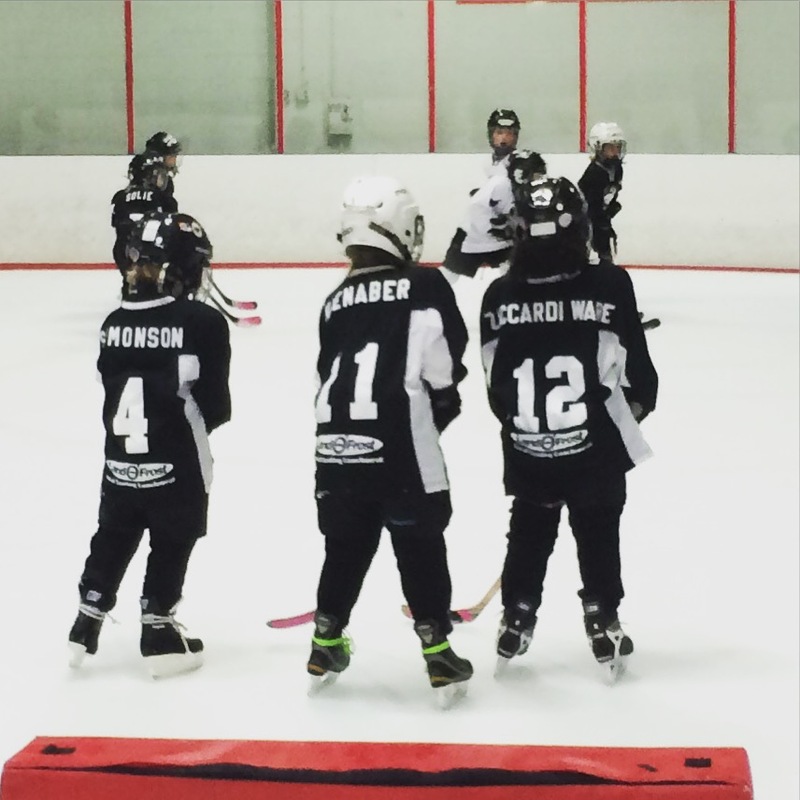 As a hockey player and mother of a soccer/hockey player, I offered the other side of the conversation. About how Husband and I are not holding Daughter back from sports she loves because Something Might Happen. Well, Blogher responded. And I wrote something. Now it’s live. And I’m so excited. Enjoy!! I’ve seen a lot written on the subject, but none sharing your perspective as a parent. Thanks for sharing! We have many difficult decisions as parents—even as our children become adults. I’d love to have a chance to share some info with you about a proactive product that my company is developing to help reduce injury risk in a very practical, simple way in order to keep kids active. Email me if interested.